Hello world! 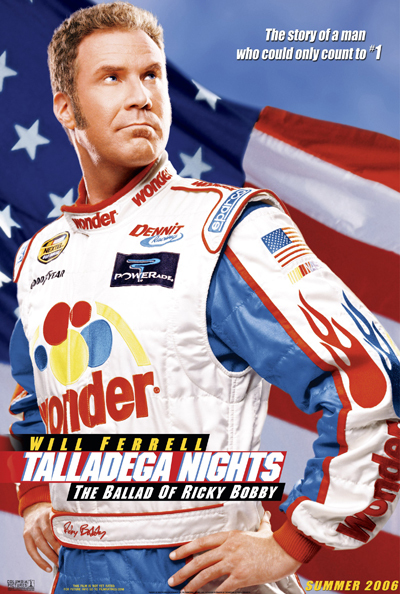 This is the NASCAR Ricky Bobby Tri/Marathon Edition!! I have self proclaimed a title of NASCAR simply because I don’t mind having a good laugh at my own expense. Yes, I have zero issue in supporting and touting my sponsorship materials, in fact, bring on more!